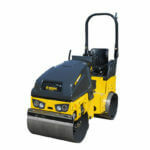 Bomag 120 rollers are ideal for compacting large areas or rolling tarmac on roads. They come with a pressurised water system to prevent the tarmac from sticking to the drums. 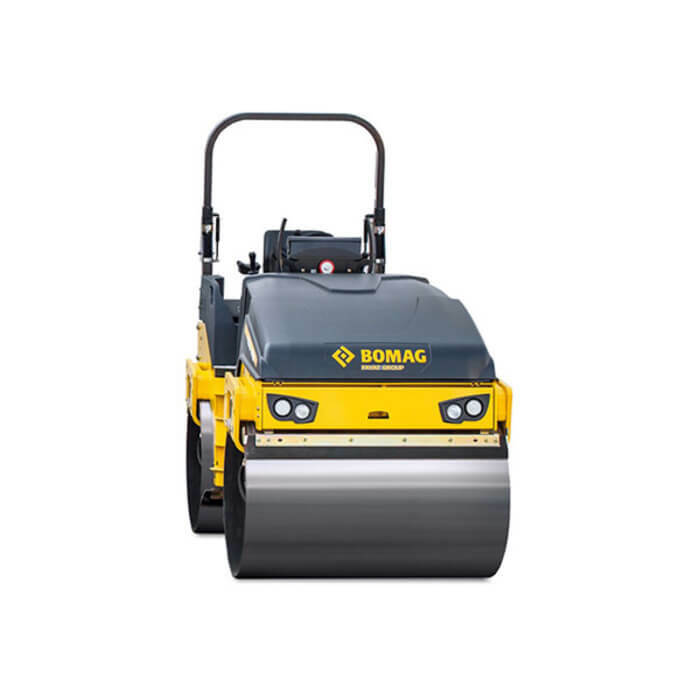 They are 120cm wide and put down around 12 ton of force, all of our Bomag 120Rollers are the latest AD5 models and all come complete with Amber Beacons and most now have green seat belt indicator beacons. 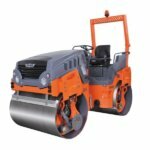 We now stock 140cm wide rollers that are rated for reinstatement work, they put down roughly 15 tons of force and both the front and rear drums vibrate. They come complete with folding roll over bar and green seat belt beacons. 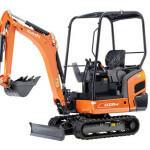 They also come complete working water sprayers.